Love to increase your sales to existing customers? Find out why appropriate communication is important – and how to get it right. Appropriate communication is one of the most important elements of good customer experience (CX), which is essential in today’s consumer-centric world. Romax, a team of communication experts based in London, have shared their thoughts on how appropriate communication can improve CX and, ultimately, increase sales. According to Gartner, “customer experience is the new battlefield . . . the only truly durable competitive advantage”. The idea is that, by providing better CX, you can outdo your competitors and drive more growth. So nowadays brands are starting to put the customer at the very centre of their world by investing more money into CX strategies. Compared to 25 years ago there are many more communication touch points throughout the entire customer journey. People can connect with brands at any time via a wide variety of channels on a variety of devices. Think Snapchat, Twitter and Facebook, as well as email, SMS and live online chat. And that’s not to mention traditional channels such as the telephone. Customers expect brands to keep up with this type of ‘on-demand’ communication. Those aren’t the only touchpoints. Bills, statements, contracts, welcome packs, service updates and other forms of print collateral are all types of communication as well. Getting them wrong can have a negative impact on CX which in turn can be damaging to a business. But getting them right, on the other hand, can propel your brand forward and help you exceed your targets. Relevant simply means the communication relates to the customer’s expectations, needs or preferences. So if you’re sending out a marketing promotion, make sure the offering is something the customer is interested in. Otherwise the recipient might get annoyed and this will reflect badly on your brand. This is also applicable when dealing with customer service complaints or queries. Personalisation means the communication is specific to the individual. On a basic level it can be something as simple as using the customer’s name. For example, addressing them as a specific individual rather than a faceless profile. On a more advanced level, it’s about knowing their preferences and using that info to tailor the communication to the individual. Timely communication is very important, especially when the customer expects it. It’s particularly crucial when replying to customer service queries or complaints – if you leave it too long, you’re likely to infuriate the customer and lose their respect. Being timely isn’t just about punctuality either – it also means being there at the right time just when the customer needs you. And finally, regularity is about maintaining a positive relationship with your customers by keeping in regular contact with them about company changes. It’s a great way to build trust and loyalty. How does appropriate communication improve sales? Some of the benefits are more immediate. For example, personalised mail or email with highly relevant content generally leads to better conversion rates. Whereas regular and timely communication can improve the customer retention rates, which leads to repeat business. The other benefits of appropriate communication are long-term. By providing a consistently good CX, people will be more likely to stick with you and recommend your brand to other people, all of which contributes to sustained growth. How can you make appropriate communication integral to your business? Are your customer communications relevant, personalised and on-demand? Or are they un-targeted, generic and hard to access? Are you making use of customer data to understand their preferences? In fact, do you even know what your customers’ preferred method of communication is? What impact does your communication have on overall CX? Does it improve or hinder it? Once you’ve answered these questions, you can bring all the information together, map it out and develop a single customer view that enables your company to implement an improved communication strategy. 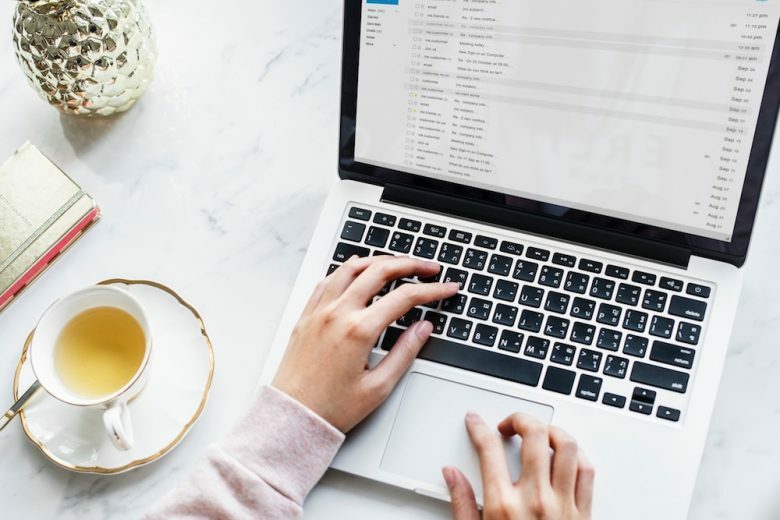 How can I use email marketing to promote my business? For expert advice on direct mail marketing and more, visit Romax, a market leader in print and direct mail services.